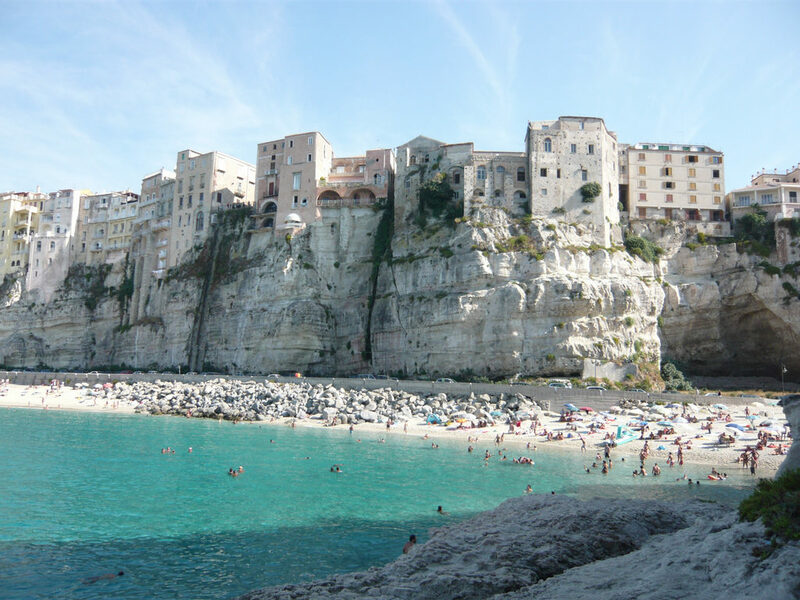 Tropea is only 3km away from the Villino and stands on a great natural sandstone rock. It used to be an important commercial, economic and political centre in the Mediterranean and over the centuries it was under various dominations: the Byzantines, the Arabs, the Normans, the Swabians, the Angevins and the Turks. The historical centre of the town has many seventeenth and eighteenth century buildings and several observation terraces, which tower over the sea. «Marina dell’Isola» is certainly one of the most enchanting beaches in Tropea; it lies between the «Isola Bella» rock and the «Rotonda» beach. Until it became sanded up, the Island of Tropea was once completely surrounded by water and detached from the mainland. On it there stands a Benedictine monastery, which can be visited by the public.